Sandy Ninh prowls the streets of Portland at dusk, looking for electric scooters to take home. By day, Ninh, 26, works at a Portland pharmacy. But for the past week, she has packed as many e-scooters as she can fit each night into the back of her Toyota Corolla—about six—charging them overnight at her Hillsboro home and putting them back on the street the next morning. For this task, she is paid as much as $10 a scooter by the tech startup Bird. "It's like Pokémon Go," Ninh says, "but at least I'm getting paid." Electric scooters—as controversial as they are convenient in the cities where they've been deployed—hit Portland on July 26. 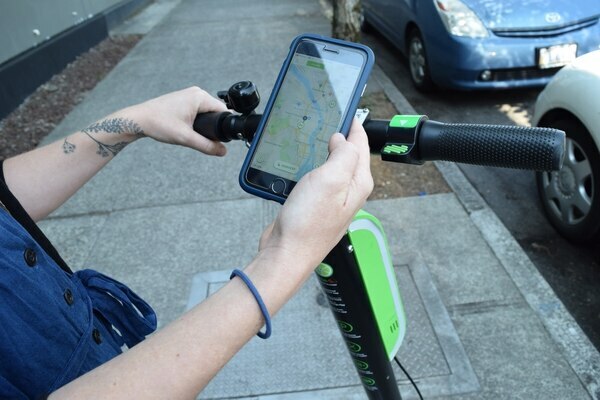 Scooter companies Lime, Bird and Skip added 600 scooters to Portland streets. 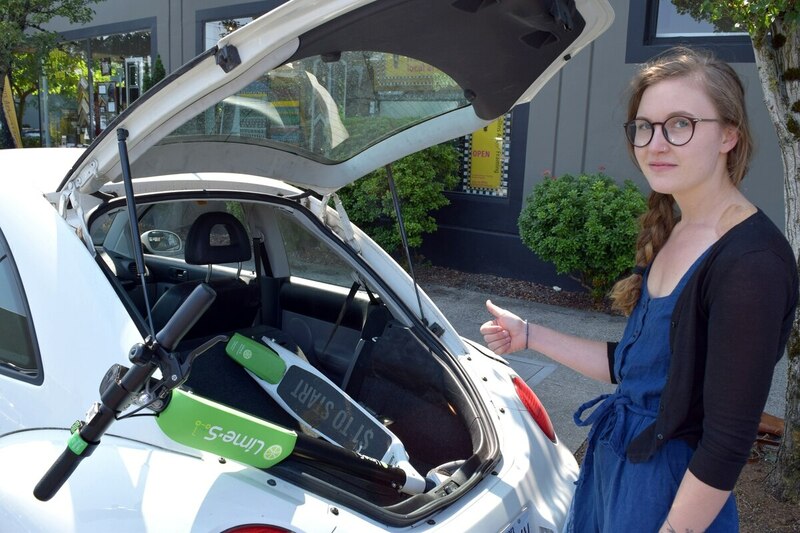 Along with them come the latest jobs in Portland's gig economy: charging, or "juicing," as Lime calls it, the scooters with electricity. People like Ninh help ensure they are charged overnight and ready for people to ride the next morning. But the gig is not as lucrative as Silicon Valley moguls advertise it to be. I know. Because I tried it. Signing up to become a charger on the Bird, Lime and Skip apps is easy. After entering some personal information and reading through a few guidelines, interested parties are asked to fill out a W-9 and bank account information so they can get paid. I applied to be a Lime juicer, and my application was approved almost instantly. Scooter companies want dead scooters in hard-to-reach locations to be charged and relocated someplace with more traffic. The bounty per scooter increases based on how difficult the scooter is to retrieve, how much charge is left in it, and how recently it was last ridden. In its July 17 Craigslist post, Lime purported that juicers could make "$150 or more" a night. In three nights of juicing, the most I made in one night was $14. That's in part because my car's so small—I could only fit two scooters at a time—but also due to the fact that the highest payout for a scooter I encountered was $7. Representatives for Bird and Lime declined to comment on how scooter-charging bounties were set, or how many juicers have signed up so far in Portland. Ninh says she's found scooter payouts of $6 to $7 to be common. But her car is bigger than mine, so she typically makes $50 a night. She also picks up Bird scooters exclusively. 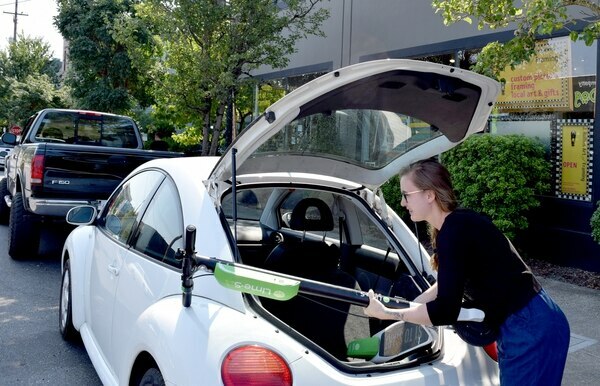 The Bird scooters, she says, are smaller and lighter than Lime scooters, meaning it's easier for her to pick up more. Ninh agrees charging has its pitfalls. 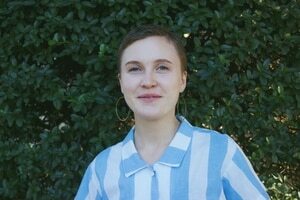 Her frustrations include the difficulty of reaching Bird's customer service and, at times, having to drive to unsafe or obscure places to retrieve scooters. "One of scariest experiences," she says, "was while tracking down a Bird with a $12 or $15 payout. 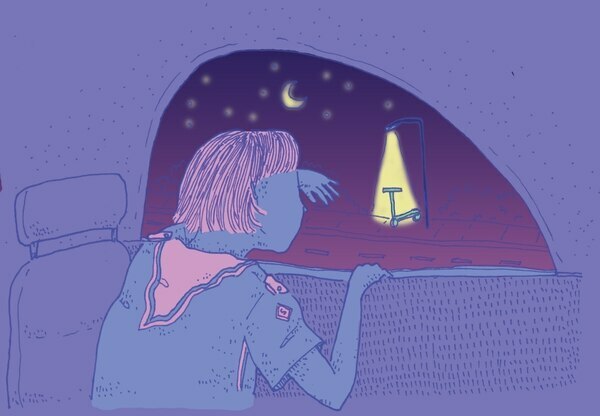 I was out past 9 pm, and [the app] told me it was behind a dumpster underneath the bridge." It wasn't, so she booked out of there. Her dedication is admirable. She plans to keep charging as long as scooters are sanctioned in Portland. The city's pilot program lasts until Nov. 20, when transportation officials must decide whether to keep scooters on the streets. "I told my fiance recently," Ninh says, "we have four months to make as much money as we can on these." My charging experience did not make me rich. In fact, I think I lost money on the gas I used to hunt the scooters and the electricity I used to charge them. The first night I juiced, I drove for 40 minutes before finding a scooter to pick up. The first one the app directed me to wasn't there, and the second and third were picked up by bargoers seconds before I could get to them. I ended up miles from my house, outside of White Owl Social Club in the Central Eastside, struggling to fit two heavy scooters into the back of my car at 10:30 pm on a Friday, muttering, "Just here to pick up the scooters," to drunken passers-by. Finding a place in my small condo to charge two scooters was the next task, and to get the full payout, I had to have them back out on the street before 7 am the next day. All said, I made a whopping $10 that night, before expenses. Others are finding more success. Matt, another juicer who declined to give his full name, says on a good night, he rakes in $50—on a bad night $30. Matt tends bar on North Lombard Street and tracks down scooters late at night on his drive home. The later it gets, he's learned, the more the scooters are worth to charge. "I find myself checking the apps from my couch every 30 minutes to track the payout trends," Matt says. He has rigged charging docks out of planks of wood and power outlet strips so he doesn't have to take scooters out of his car to charge at night. On a recent haul, Matt stopped at a Walgreens on Northeast Martin Luther King Jr. Blvd. to take a Lime scooter for a joy ride in the parking lot before loading it into his car. "There's something thrilling about it," he says about juicing. "I'm not competitive—I wasn't an athlete as a kid—but there's a sport to it. I haven't figured it out yet."